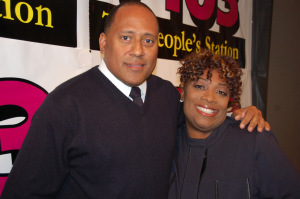 V-103 is reviving and reuniting Frank Ski and Wanda Smith on 'Frank and Wanda in the Morning' on February 12th. Also re-joining the show will be Miss Sophia. The show replaces the sudden departure of Ryan Cameron, who announced last week that he was leaving the station. Bringing back Frank Ski was the most logical choice. 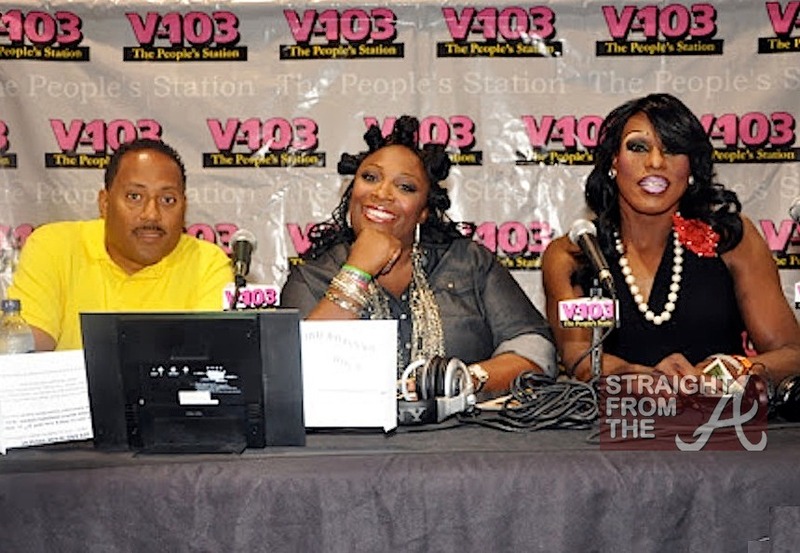 Frank Ski held down mornings on V-103 from 1998-2012. Throughout his tenure he was consistently number one in Atlanta according to the AJC. 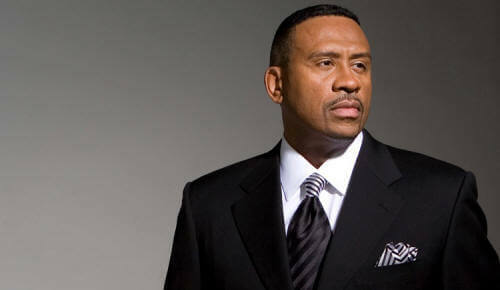 Frank Ski left the station at the end of 2012 in hopes of landing a syndicated radio deal. None materialized, but the opportunity to host afternoons at 96.3 WHUR in the Washington, DC with Mo Ivory and Joe Clair presented itself and proved to be successful. However Frank's heart, (along with a restaurant and other business ventures) was in the ATL. The commuting back and forth to Atlanta every weekend took its toll and Frank Ski returned to V-103 for weekends in April 2016. Wanda Smith will remain with the morning show. (Currently co-hosting with Ryan Cameron) She initially left the station along with Frank Ski in 2012. However she was asked to return in 2014 as the morning show with Ryan Cameron struggled ratings wise without her. Comedian Joe Taylor aka "Miss Sophia" left V-103 in 2010 and worked briefly on "Streetz 94.5" with Rashan Ali. Taylor, as the drag queen co-host, adds comedic relief and a highly entertaining celebrity news segment. Here's a video clip of Frank and Wanda in the Morning with Mo'Nique from 10 years ago.